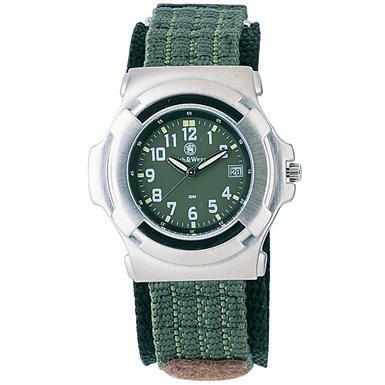 Fox Outdoor® Military Tactical Watch. Comes in an attractive metal gift box. 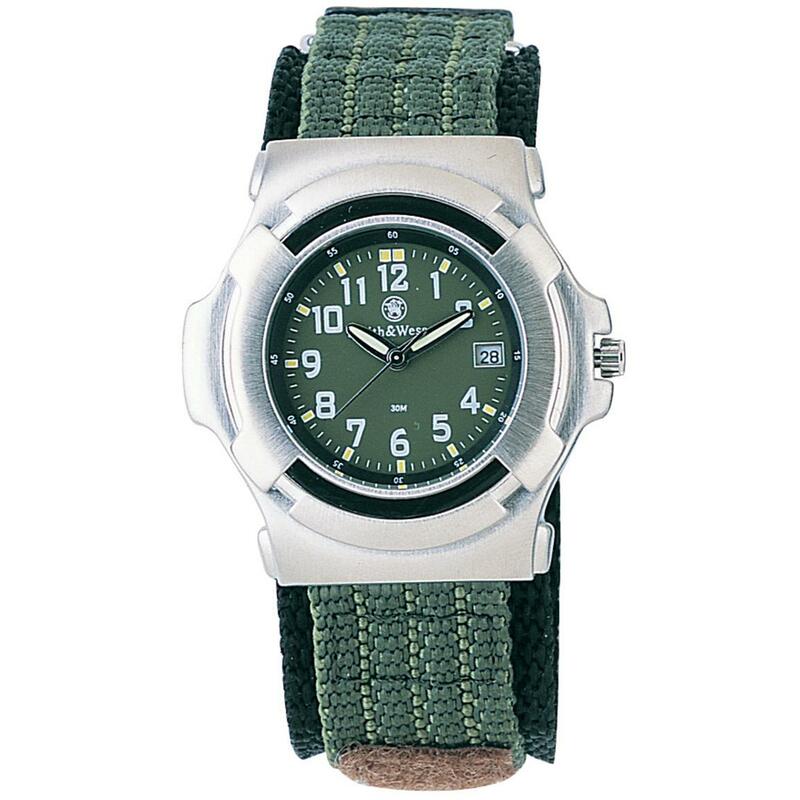 State Color, as available in the Shopping Cart. 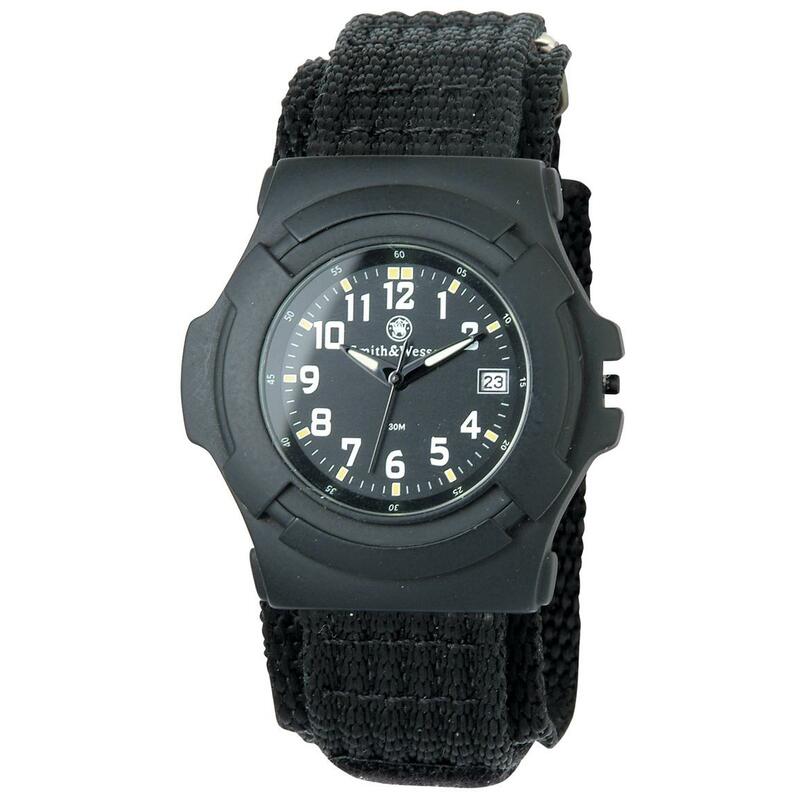 The time's right... order your Tactical Army Watch now!